Maintaining an airway is essential for all patients and is the cornerstone of pre-hospital emergency medicine. Without an airway, your patient will deteriorate rapidly regardless of your other interventions. Maintaining an airway can be as simple as positioning a patient, ensuring foreign objects are not occluding their air entry, and placement of an OPA (oropharyngeal airway) or NPA (nasopharyngeal airway). Usually the lane of least resistance is the best choice, meaning if you can maintain a patient’s airway with a simple jaw thrust and OPA, notwithstanding indications for definitive ET (endotracheal intubation) like a need to further protect their airway or anticipated predicted course such as anticipating swelling in the case of airway burns. If you do decide a patient needs a more advanced airway, the decision shouldn’t be taken lightly. Marmalading an ET tube into someone’s trachea isn’t an ultra-technical procedure when compared with knowing when you need to do it, what hazards you may anticipate along the way, and when doing so may be contraindicated. 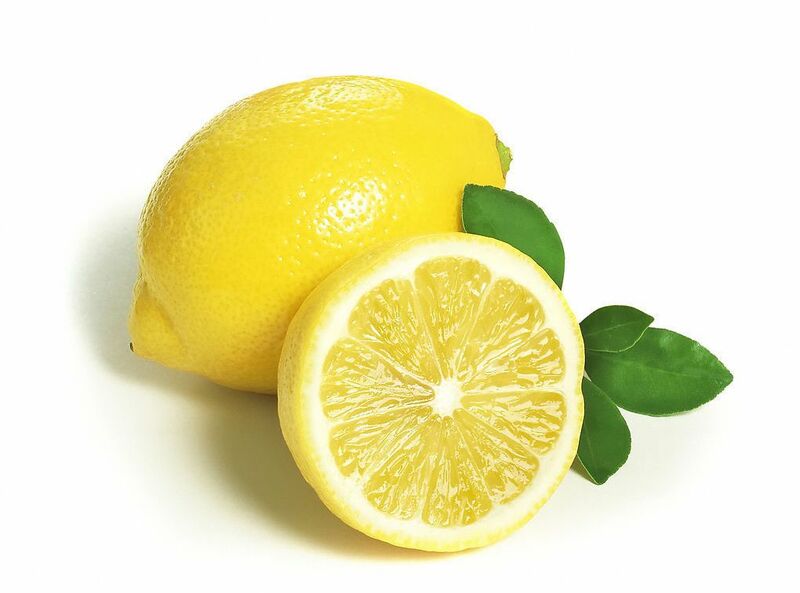 The LEMON mnemonic is a great way to remember how to deal with a difficult airway and how to overcome some of the obstacles you may encounter. If you haven’t taken a good look, do so. You need to visualize the airway. Is there edema present? Are there foreign objects? Does the patient have unique anatomical structures that may make obtaining an airway more challenging? Be a detective and look for clues. Evaluate using the 3:3:2 rule. Can you fit three fingers between the top and bottom teeth (three of the patients fingers)? A mouth that can open that far has good mobility. How about the mandible length? Is it at least three fingers from the mandible to the hyoid bone? Lastly, the distance from the hyoid to the thyroid tells you important information about neck length. At least two fingers is ideal (again two of the patient’s fingers, not your own). What is the patient’s mallampati classification? If the patient is alert and oriented get them to open their mouth, stick out their tongue, and say, “Ahh.” The structures that are visible dictate the Mallampati class, number I being the easiest airway. Number II, III, or IV are more difficult. If you see the tonsil pillars, that’s Mallampati class I. If all you can see is the palate, that’s called a class IV. Be sure to look around for anything that might get in your way like soft tissue swelling from burns, broken teeth, trauma to the face or neck, objects occluding the airway, and excessive adipose tissue due to obesity. Does the patient need to have their neck adjusted? Will lifting their head help? If they have a C-collar on, do you need to take it off to obtain an airway? Remember, protecting a patient’s spine is important, but obtaining an airway is of even greater importance.